launching Windows 8 came bundled with many surprises, among them is the lack button and Start menuAnd the feature's absence Aero Glass. Although in Windows update 8.1 microsoft held partly account the desire of users (eg Start button It was rentrodus, although it does not open a Start menu ci U Start Screenl which we used in Windows 8) Aero Glass still missing (only functionality available in this feature is the Aero Peek). 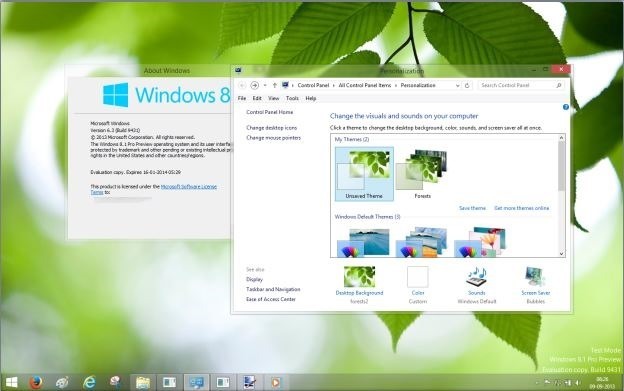 For Windows 8 there are only two applications available so that users can reactivate Aero Glass server (8 for Windows Aero Glass si WinAeroGlass, The latter allowing reactivation feature-Aero without effect blur), One of the latest update would work Windows 8.1. Windows Aero Glass 8.1 reactivates Aero Glass transparency in the new version of Windows. In addition, it comes bundled with glow effectAnd with rounded corners window. Given that Windows 8.1 has not yet been officially released, application 8.1 for Windows Aero Glass are still being Pre-release (version alpha) And is not as installer. 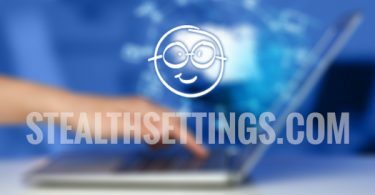 Users who want to Windows Aero transparency reactivate 8.1 Using this application you must manually unpacking and install its content, then make a few Registry changes for aero effect to have space. How to install Windows Aero Glass for 8.1? Careful! If the entries there, you have to create your not change other values ​​of other entries! We recommend creating a restore point (Or at least of a Backup Registry) Before making the above changes, just in case. Download for Windows Aero Glass 8.1. Note: The application is compatible only with versions of Windows 64 8.1 bit.